Born in Philadelphia, Harold “Hal” Saunders graduated from Princeton and Yale before serving in the U.S. Air Force. After working in a liaison role in the CIA, he began his career in diplomacy by joining the National Security Council (NSC) in 1961, where he advised on Middle East policy for over a decade and was the NSC’s Mideast expert during the June 1967 Six-Day War. Moving to the State Department, he was Assistant Secretary for Intelligence and Research (INR). He joined an elite negotiating team led by Secretary of State Henry Kissinger, shuttling between Israel and Arab states and helping to mediate several Middle East agreements as Assistant Secretary for Near East Affairs (NEA). 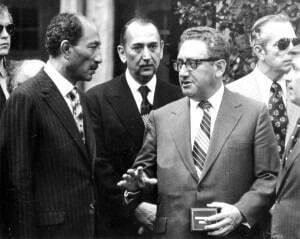 Saunders played a key role in negotiating the 1978 Camp David Accords and the Sinai Disengagement Agreements. 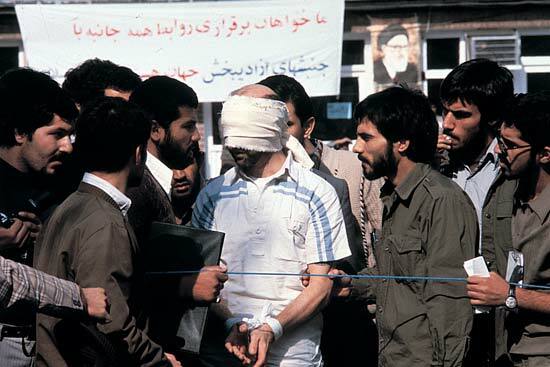 In 1979, following the revolution in Iran, Saunders coordinated efforts to secure the release of 66 members of the U.S. embassy staff and held hostage for 444 days. Saunders served under six U.S. presidents. A pioneer of diplomatic thinking, Saunders was credited with coining the phrase “peace process” to describe U.S. efforts to negotiate a settlement in the Middle East and with developing the “sustained dialogue” model for resolving disputes. He continued his intellectual contributions to the study of international relations by working at several think tanks and writing four books on diplomacy following retirement from the U.S. Government. Thomas Stern interviewed Saunders in November, 1993. To read more about the Middle East, Henry Kissinger or to see another account of Saunders’ work on the Camp David Accords, please follow the links. Here’s a link to additional Fascinating Figures. SAUNDERS: I consider that the most important part of my background that led me into the foreign affairs field was my college education. It was inter-disciplinary. 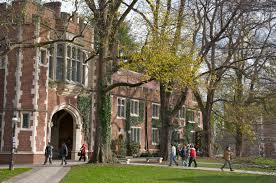 Specifically, I joined the “American Civilization” program at Princeton, majoring in English. That program exposed me to a number of disciplines which permitted me to study American literature and culture in a broad context. It raised my awareness to the sensitivity to the complexity of human interactions, which are the substance of literature. After graduating from Princeton in 1952, I went to Yale where I received my Ph.D. in American studies–literature, art, history, architecture, sociology, political science–in 1956. Those four years were also spent in an inter-disciplinary program. I emphasize that aspect of my education because it taught me to look at problems from different perspectives. When you work for the National Security Council and the President of the United States, it is vitally important that you look at an issue not only through the eyes of a diplomat or a military officer, but through as many eyes as possible. My dissertation at Yale was in American intellectual history and specifically on the processes of social interaction; that stood me in good stead later in the 1980s while I was participating on the Middle East process. When I received my degree in 1956, I was twenty-five and a half years old. That made me eligible for military service. At the time, CIA had a junior officer training program which had a relationship with the US Air Force. So I joined CIA and then went into the Air Force where after a year of training I was given a commission as a Lieutenant. . . . I did not join CIA just because of the arrangement it had with the Air Force; I had intended to join CIA as a career. . . I had a friend at the Yale Law School who led me to CIA and its junior officer training program. That seemed tailor-made for me because it would have permitted me to use my analytical talents in a field — foreign affairs — which interested me. 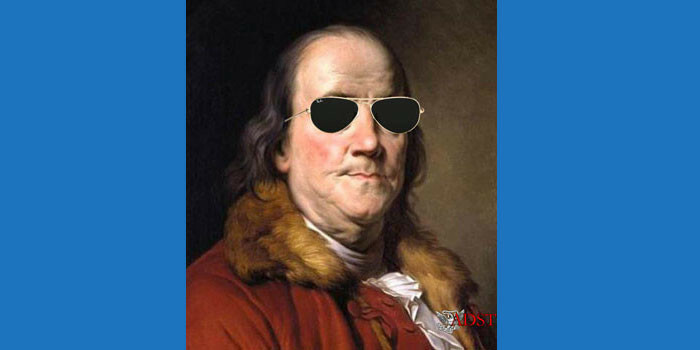 I had no background in foreign affairs beyond the courses I had taken in American diplomatic history, but the subject matter intrigued me. . . . So there was a general effort on the part of the Kennedy administration to re-orient our Middle East policy towards establishing better relationships with Nasser. Kennedy was a very much “hands on” President in foreign policy. So the informal nature of the White House staff was really the result of the President’s operating style. The NSC staff was small enough — probably never exceeded fifteen professionals during the Kennedy administration — that a fluid operating process could work well. There was a lot of interchange among the NSC staff, partly because many of the issues cut across areas of responsibility… We worked on an inter-disciplinary and inter-regional basis with considerable collegiality. I must admit that it took the State Department a while to become accustomed to the informality of the process… So the process on a personal basis worked quite well. The government institutions had some reservations. In the weeks following the Kennedy assassination and Johnson’s assumption of power (Johnson and Kennedy are seen at left), word was sent down to the regional bureaus from the State Department’s leadership that any calls from the White House were to be returned not from the officer who had received the call, but from an office director or higher. That new approach affected me particularly because I had been accustomed to working with a desk officer on an issue that may have been raised by a memorandum that had come from the Department. I would, if necessary, try to get clarification of a point by calling the drafting officer. I would summarize the Kennedy period as one that shook the bureaucracy. Individuals made the informal relationships work quite well. But when Johnson became President, the institutions took advantage of the change and reestablished a more formal process. There were lots of warning signs. I saw some of them during my visit to the area in early 1967. 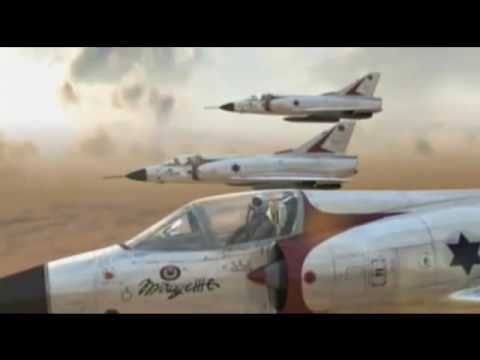 There had been an aerial engagement between Israeli and Syrian planes. I saw a Syrian plane that had crashed at the northern end of Lake Tiberius. The crises started really in early May; by mid-May the UN Forces had been expelled and Nasser had closed the Straits of Tiran. 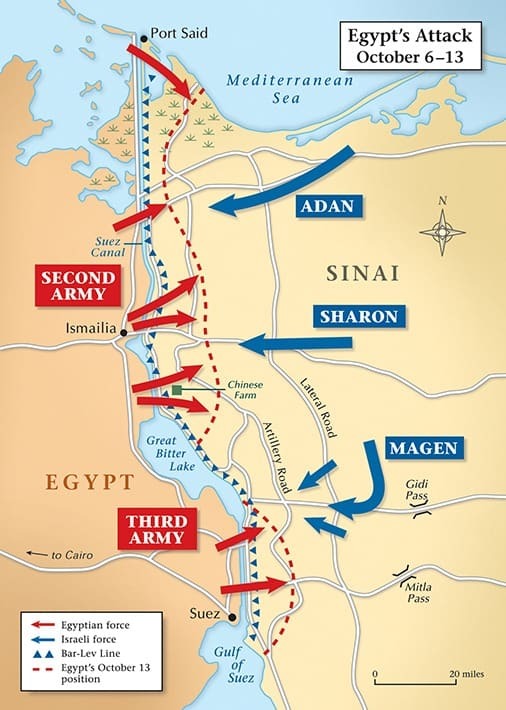 That last action was of particular importance to us because in the aftermath of the Suez crisis, Eisenhower had insisted that the Israelis withdraw from the Sinai Peninsula. In exchange, he had made certain commitments about the Straits of Tiran, which were the entrance to the Gulf of Eilat or Aqaba, depending on whom you are talking to. It was the channel for Israeli import of Iranian oil. In essence, Eisenhower had promised to keep the Straits open. So after its closing, intense diplomatic efforts were made to reverse Nasser’s action and to head off the war, but they were not successful. The whole meeting was a perfect illustration of the Johnson style. It was perfectly staged; the presentations were clear and logical; all the facts, including the intelligence analysis, were on the table. [During the June 5-10, 1967 war between Israel and Egypt, Jordan and Syria], there were numerous “hot line” exchanges with the Soviets and multi-national efforts in the UN. When it came to specific issues, like the attack on our electronic [intelligence-gathering] ship The Liberty, there were intense exchanges with the Israelis. 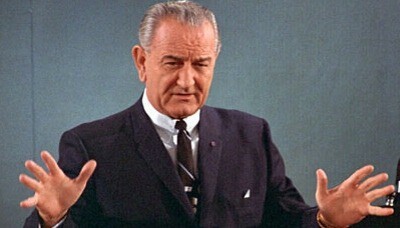 Of course, during this period, Johnson was preoccupied with the Vietnam War. He couldn’t afford to have another major US involvement in another part of the world and certainly not in the Middle East. That accounts for much of the rationale behind diplomatic efforts to avert the conflict. The NSC assignment became my first step into the foreign policy development work. I never returned to CIA, but the fact that I was an alumnus of that organization proved to be very significant and useful later on, especially during the Kissinger shuttle era, when, as one of the members of the very small negotiating team, I became responsible for the analytical underpinnings for Kissinger’s mediation efforts. When we went to the Middle East, we always stopped in a number of Arab capitals, before and during the negotiations. On several occasions, I was sent to Algeria or to Saudi Arabia to brief the leadership of those countries on what was happening at the negotiating table. We would regularly send letters from the plane to various Arab leaders to keep them advised on the peace process. . . . I remember that on one trip, Joe and I were frantically collating. One would hardly expect that to be in the job description for the Under Secretary for Political Affairs. In any case, on that occasion, Kissinger came out of his compartment and looked at a page and said that he had specifically instructed us to make certain changes on that page. But I took the page and gave it to the typist to redo. But by the time she got finished, we were already on our glide path and couldn’t reproduce the page. When we landed at Giannakla airfield — a military base — in the Nile Delta (a wine grape growing area with a Greek name), we had to copy this page in 110 degree temperature while the Egyptian Foreign Minister was waiting outside to greet us. The willingness of the intelligence community to work with the [Bureau of Near Eastern Affairs] directly was extremely important and useful. In 1975, when we working on the last of the three interim agreements — Sinai II — we needed substantial analytical support. I relied heavily on CIA, [Wat] Cluverius [then a Near East specialist at the State Department] and others for work on two issues. [Egyptian President Anwar] Sadat had laid down two conditions for his agreement to Sinai II: a) Israel would have to leave the oil fields in the Gulf of Suez and b) Israel would have to abandon the two Sinai passes (Mitla and Giddi). The first condition required us to have some knowledge of the oil fields if we were to serve as mediators. Fortunately, there was a woman in CIA who apparently had devoted much of her career to a study of oil fields. With her help, we actually ended up knowing more about the size and location of the underground reserves than the Egyptians did, even though, they, with the help of the ENI — the Italian government firm — had operated those fields for almost ten years. During the shuttle, when we were negotiating a demarcation line between the Egyptians and the Israelis, the latter gave us a proposal which left most of the oil rigs on the Egyptian side. We knew, however, that most of the reserves would still remain in Israeli hands if that line stood as proposed. We had the capacity, through overhead photography, to show the Israelis that their proposal just wouldn’t meet Sadat’s requirements. 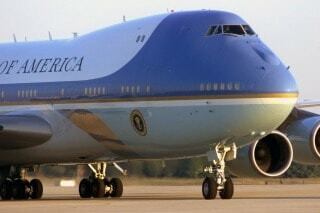 In fact, if the line were to be drawn where proposed, our mediation role would be greatly jeopardized because when the Egyptians found out that the reserves were in still in Israeli territory, they would feel that they had been double-crossed and would find it very difficult to work with us and the Israelis thereafter. I have always believed that the Israelis knew what they were doing, although I have no way of proving it. So we told the Israelis that their proposal, even though on the surface meeting Egyptian demands, was just unacceptable. CIA’s capacity to have that analytical knowledge saved our role as an honest broker. . . . He brought a map with a demarcation line drawn on it and said to Kissinger that that was the line that would bring about an agreement. As soon as he left, Henry called me and asked me to check out the map. I had some advance notice that Dinitz might do that; so I had the National Photo Intelligence Center ready in my office to look over the map. They had their photographs spread all over the floor. Then they drew the Israeli suggestion on their photographs and it became immediately clear that the line did not place the passes in Egyptian hands; in fact, it did not touch on the passes at all. I reported these findings to Kissinger who instructed [Under Secretary of State for Political Affairs Joseph] Sisco to have Dinitz come back to the Department to review our findings. Henry insisted that Israelis redraw the map so that the passes would clearly be in Egyptian hands, and he wanted that done by the time he got to Jerusalem. That was just another illustration of the analytical capacity that a bureaucracy can provide which is invaluable to peace negotiations. Maybe if I had spent more time thinking about Iran, if I had perhaps talked to more people about the situation there, if I had given it the attention I gave other issues, perhaps I could have detected the underlying currents and warned my colleagues that the political stability was very fragile and was not of the same nature of previous unrest that the Shah managed to calm. There were some unknowns. For example, we did not know that the Shah had cancer. There was a lot of critical information that was not available to us. I feel worse about our policy development process as it concerned Iran than any mistakes we may have made in the Middle East peace process. We all missed the boat on Iran — bureaucrats, scholars, experts… Our people in the consulates in Iran … could not understand why we didn’t see the handwriting on the wall. The main reason was that their reports were not being forwarded by the Embassy in Tehran to Washington. So it took too long for those signals to reach us in the [Near East] Bureau. It wasn’t until November that Ambassador [William H.] Sullivan sent in his cable “Thinking the Unthinkable”. 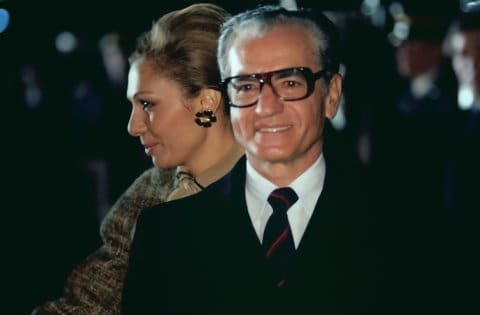 Of course, by that time, the Shah’s cancer had spread and his living days were numbered. By the end of 1979, the hostage crisis was at a peak and it became my overwhelming preoccupation. Let me just say a few words about the conduct of the hostage crisis. If I were to be proud of our government’s handling of a particular situation, I would obviously be very positive about the Arab-Israeli peace process, not just because of what was achieved, but also because the way we managed it. We had terrific team-work; we had a sound analytical basis for our policies; the professionals involved were very competent; and we had as much political support for making progress as we wanted and needed. Strangely enough, I would give the hostage crisis the same high marks. First of all, we must recognize that when the hostages were taken, we faced a terrible mess. We may, as I suggested earlier, have made mistakes in the pre-1979 period that led to the hostage crisis. In any case, once the hostages were seized, despite several strategic decisions that might be argued, I think the government performance was quite exemplary… In terms of the management of a crisis, I think the hostage was one that was meticulously implemented. It was a very, very complicated problem with many facets. One of the interesting things that happened was that we had lost almost all intelligence and information collection capacity when the Embassy was overrun. But Henry Precht [director of the Iran Office, Bureau of Near East Affairs] knew that he could dial Tehran directly. He began to call as many Iranians as he could. He would call people in the business community or the medical community or whoever he could. This went on throughout the crisis.